With good nutrition she’ll grow into it. 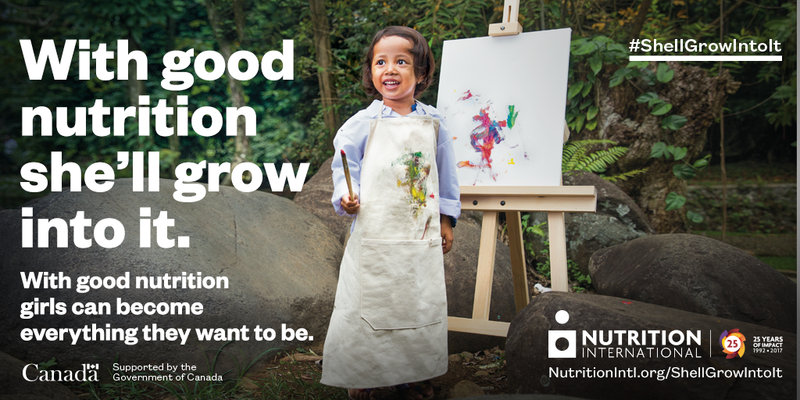 Everyone’s nutrition matters. 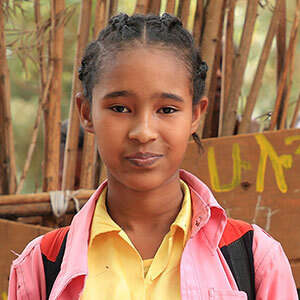 But girls often face the steepest barriers in accessing it. 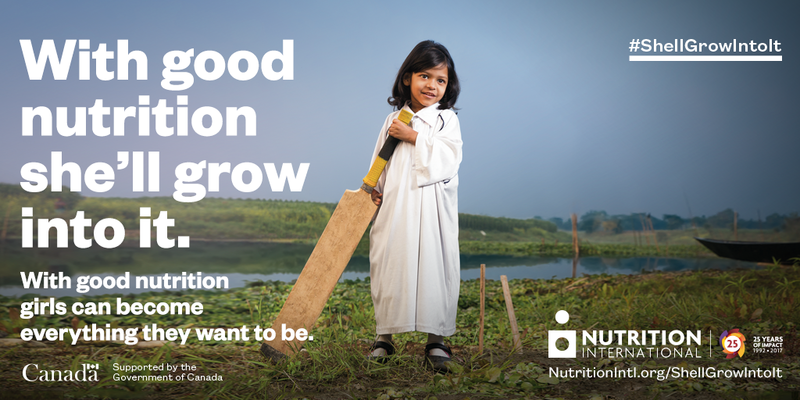 At Nutrition International, we call for global action to ensure girls have the nutrition needed to grow into their dreams. Raise your voice and help us make this a reality. Join our campaign. 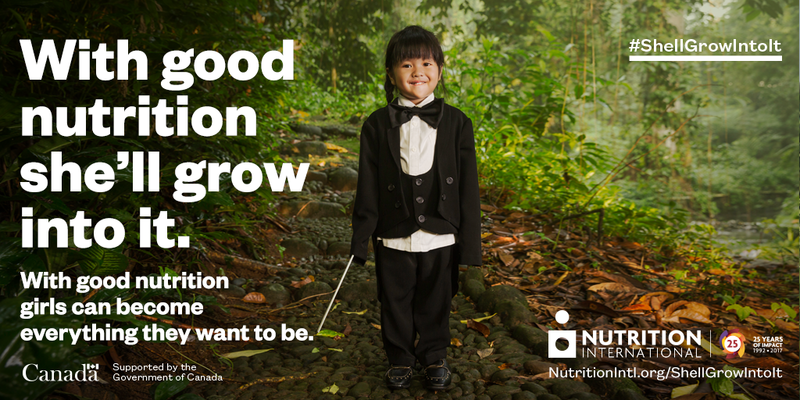 Everyone’s nutrition matters. 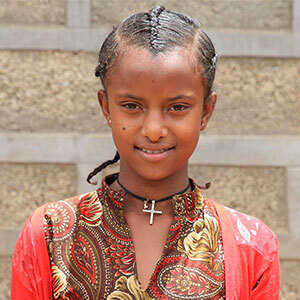 But girls often face the steepest barriers in accessing it. 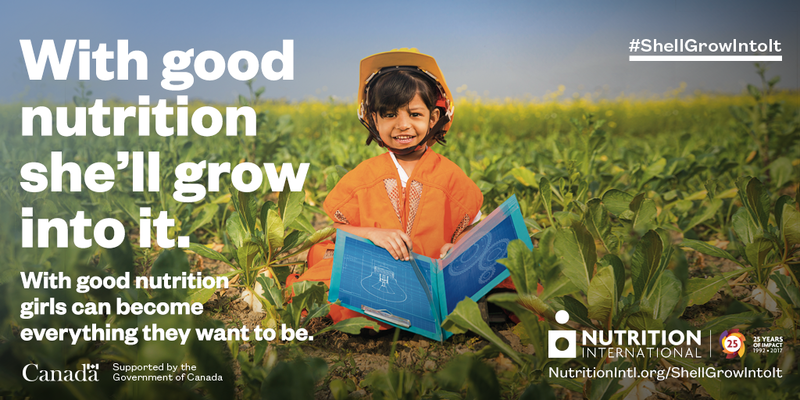 At Nutrition International, we call for global action to ensure girls have the nutrition needed to grow into their dreams. Raise your voice and help us make this a reality. Join our campaign. A healthy girl is in a position to take control of her own life and inspire others to do the same. 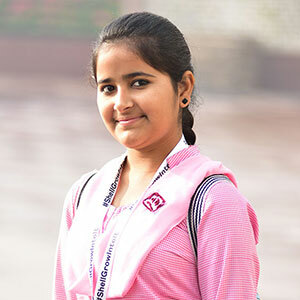 She can take advantage of every opportunity presented to her and become the person she wants to be and play the role she wants to play in her community. With good nutrition, a girl’s future won’t just be something she dreams about. With good nutrition, she’ll grow into it. 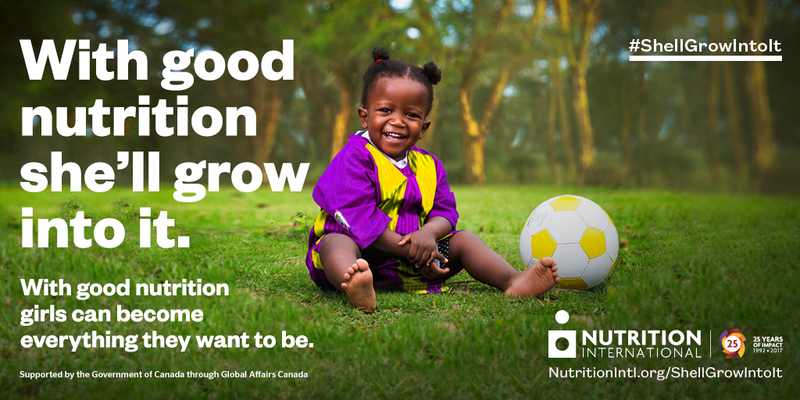 Girls from around the world have told us, and continue to tell us, the difference that good nutrition makes in their lives. Here are some of their stories. Nutrition International believes it is essential that every girl being given the opportunity to reach her full potential by gaining access to adequate nutrition throughout her formative years – and by being given opportunities to shape and define the policies and programs that affect her life. 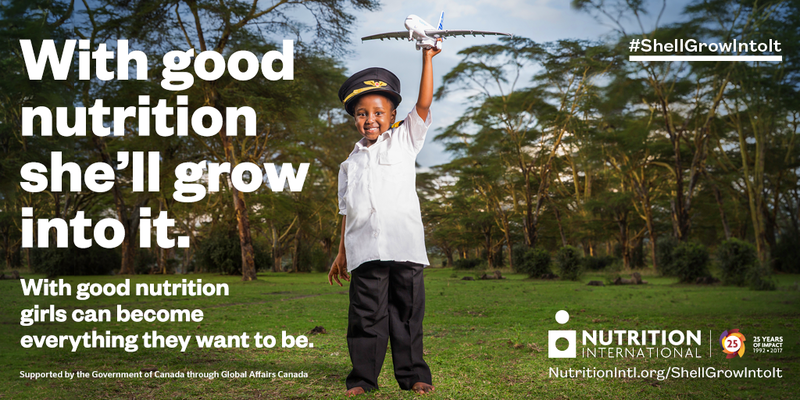 By working together we can spur global action to ensure girls have the nutrition they need to survive and thrive. 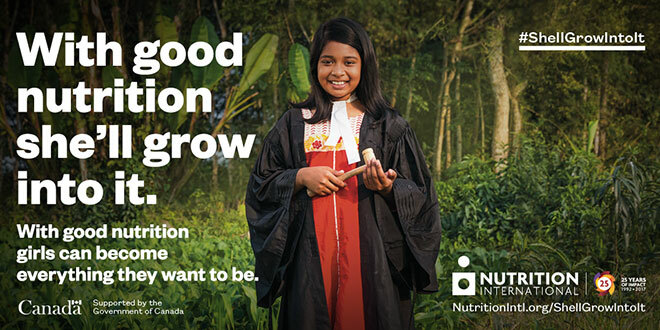 With good nutrition, a girl can grow, learn, earn and lead. With good nutrition, she’ll grow into it. With Good Nutrition She’ll Grow Into It is bringing together leaders, influencers and changemakers from across the globe to demand action and ensure girls have the good nutrition they need to unlock their full potential. Read more about how Nutrition International is improving lives through nutrition. 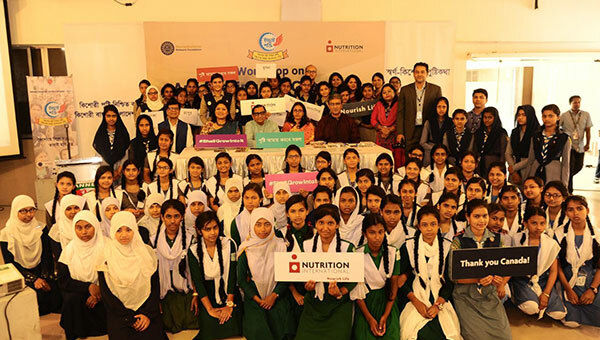 Malnutrition is holding girls back. 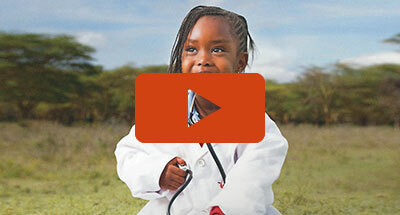 With your help, we can change that. 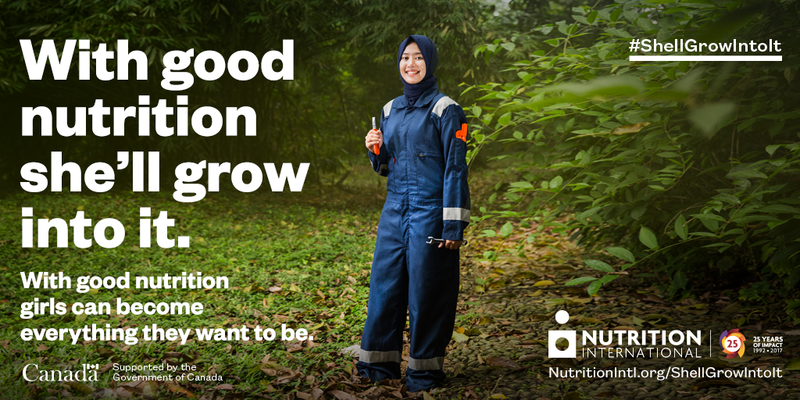 Download the complete toolkit or share our graphics and videos on social media to help us spread the message that with good nutrition girls can become everything they want to be. 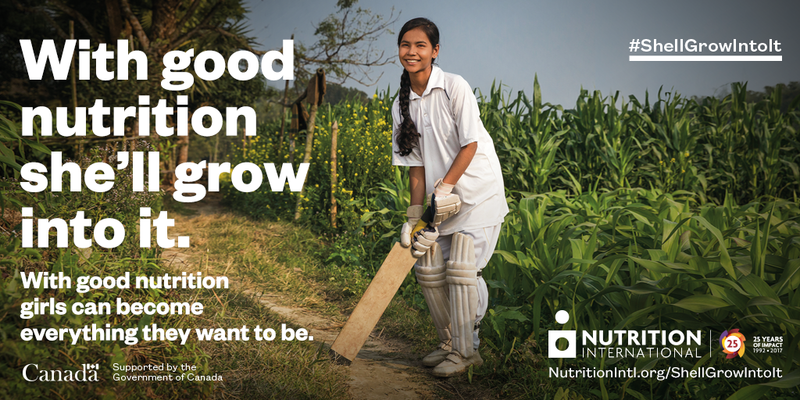 Show your network the impact good nutrition can have on a girl’s life. Click to download high-resolution images to share on social media. Use the hashtag #ShellGrowIntoIt to join the social conversation. You are a girl and you are powerful. 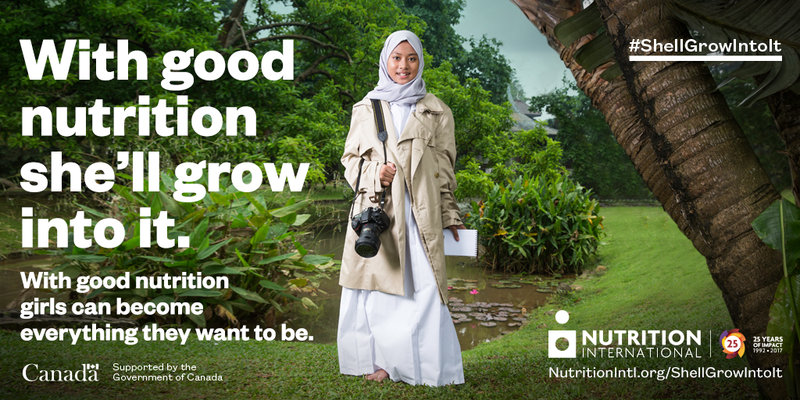 You can help other girls like you around the world grow into their dreams by taking action on nutrition. Stay updated on the latest campaign news and learn more about Nutrition International’s work around the world. Girls all around the world have big dreams. They dream of being doctors and athletes. They dream of being pilots and engineers. They dream of being prime ministers and presidents. These dreams are achievable. But for many, poor nutrition is a barrier too high to overcome. 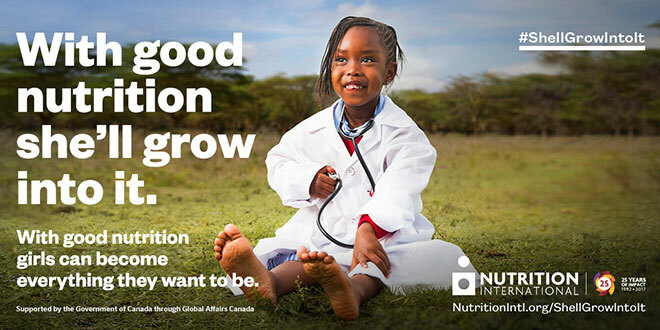 Millions of girls do not get the essential vitamins and minerals they need in their diets. The lack of proper nutrition affects both their mental and physical development. Nutrition International developed the “With Good Nutrition She’ll Grow Into It” campaign to draw attention to the importance of good nutrition in unlocking a girl’s potential and helping her to grow, learn, earn and lead. 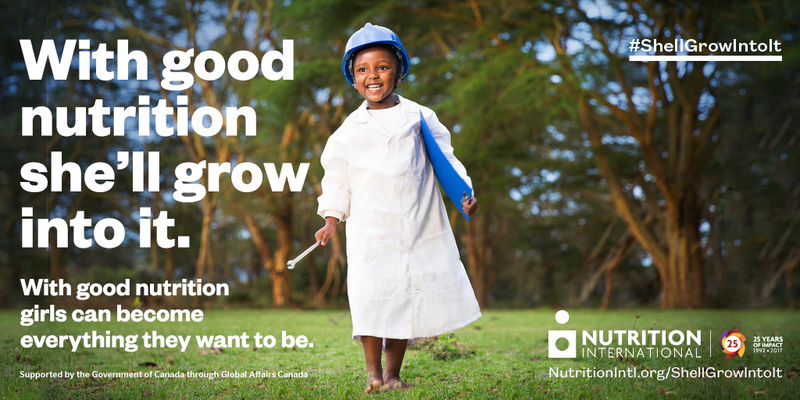 Good nutrition is the foundation. A girl who is healthy is in a position to take control of her own life and inspire others to do the same. 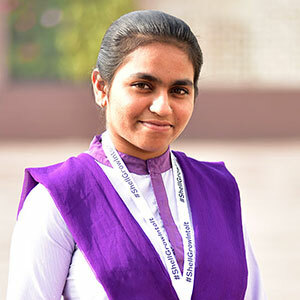 She can take advantage of every opportunity presented to her and become the person she wants to be, and play the role she wants to play in her community. 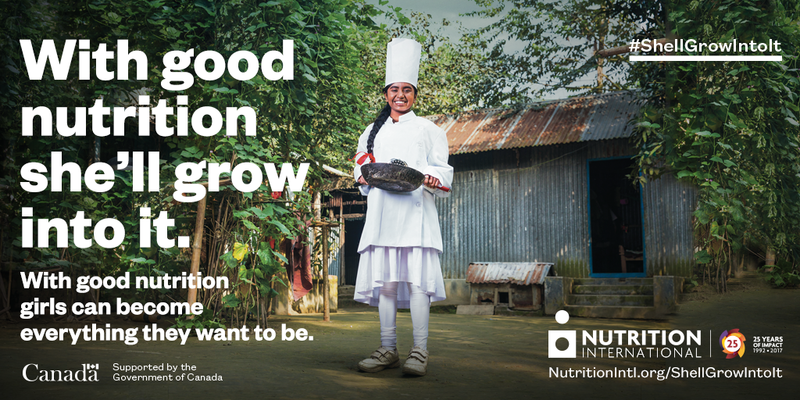 With good nutrition, her future won’t just be something she dreams about. With good nutrition, she’ll grow into it.